InkTales - whatchoo guys think? 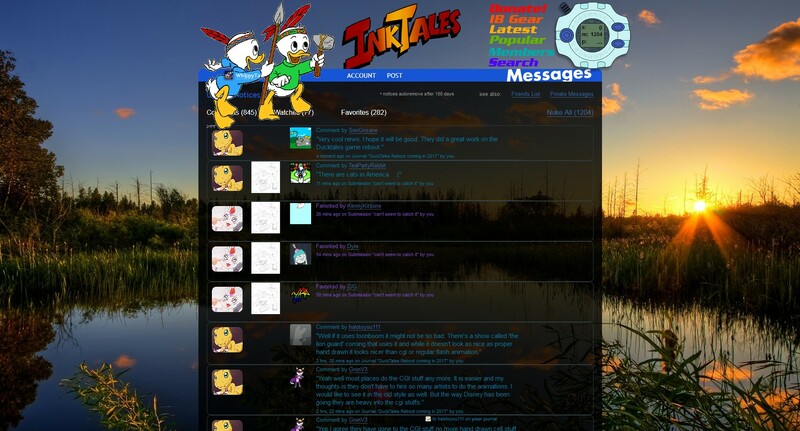 Just a silly mockup idea ^^ I'm seriously thinking about doing a DuckTales IB theme though! Whatcha think? Inktales story #34 "the return of laufield"